Our kits are designed to be straightforward DIY and doable by home tools, specially when you customize the kit with the help of our technicians through online tools. However, we offer installation service in our service center for those who have access to us or our dealers. 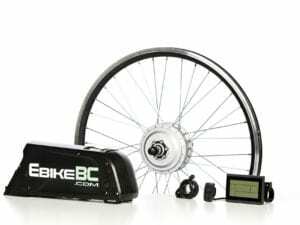 You may have an older ebike with dead SLA or Li-Ion battery which just occupies some storage space. 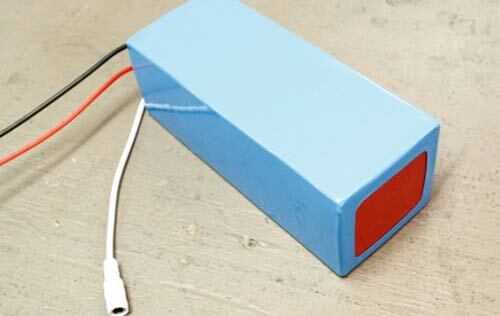 We can service the ebike and replace the battery with our branded Li-ion battery packs. Good to go for another 5-7 years of electric rides. 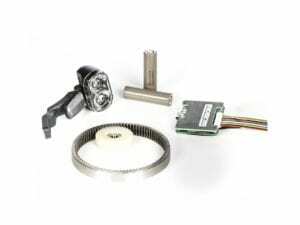 Hub or Mid-drive Motors & Controllers Repair or Replacement. 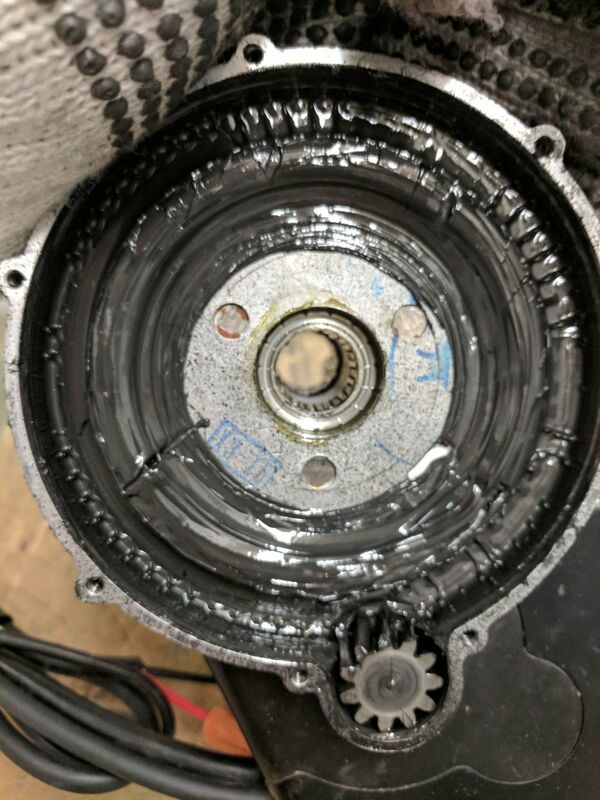 We have many replacement parts for direct or geared hub motors as well as mid-drive motors; however we should consider the high hourly rate costs of such repairs. 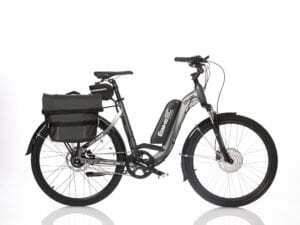 In many cases we’d rather replace the motor and controller instead; specially for those cheap Chinese electric bike motors. 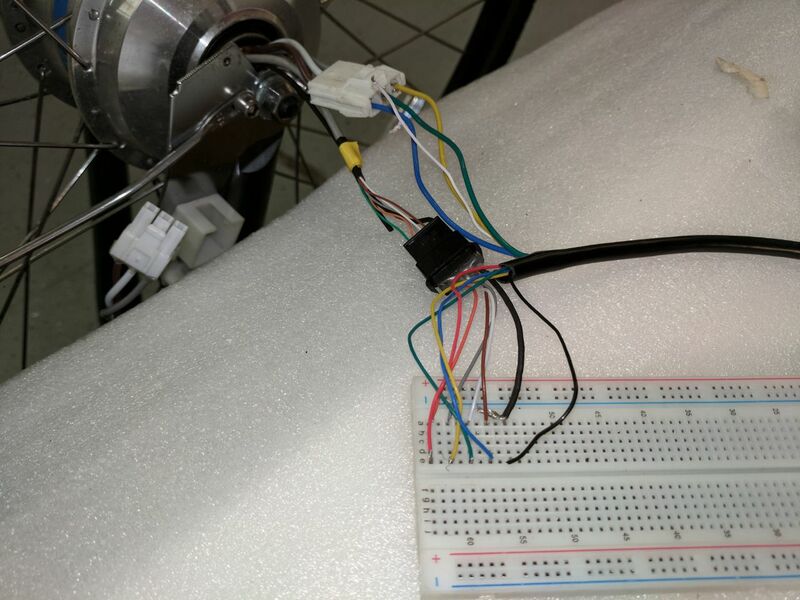 Basically all generic BLDC motor controller should match one another; however there is no protocol for wiring and connections. 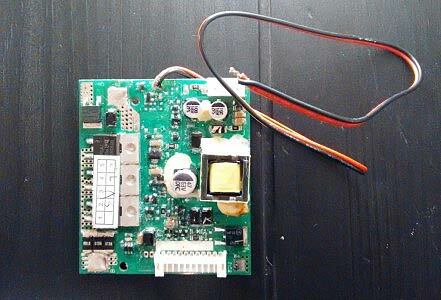 One should figure out the wiring pin by pin if a wiring diagram is not available. There is always a way to put the broken motor or controller back to work; we should take the lowest cost with better result. 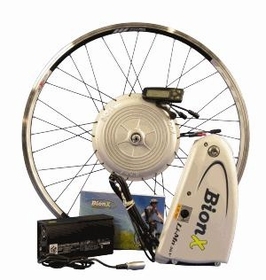 BionX is a high quality direct hub motor kit system and one of best sellers in North America in past decade. We are an authorized BionX dealer and service providers and have access to the know how and replacement parts. 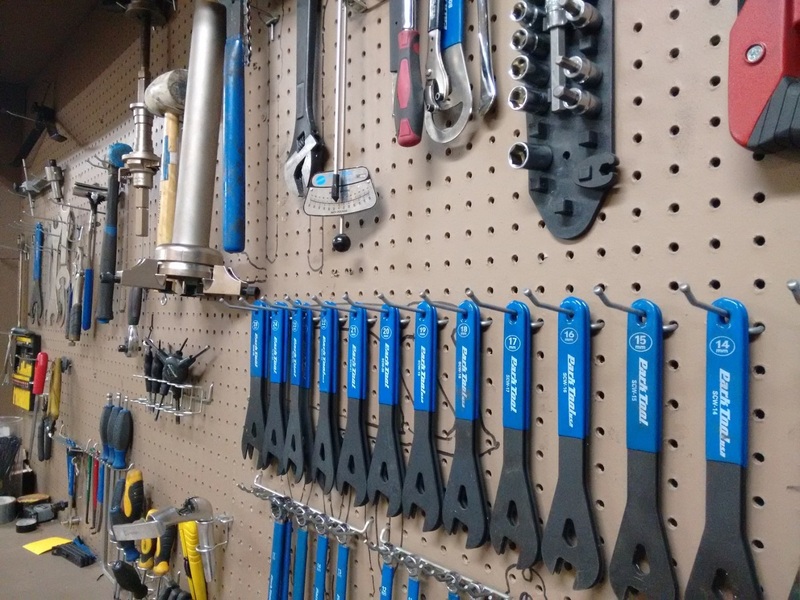 Please contact us if you need any parts, service or repairs. A sketchy check up of bikes will be welcomed free. The repairs will be charged on an hourly shop rate of 75C$. You will know the rough estimate in advance. And we will communicate with you during the process to ensure the services and replacements kept in budget. We are open to new ideas and welcome all tech-savvy people who think we can help them develop their idea or enterprises who think we can be a good know-how or supplying partner. 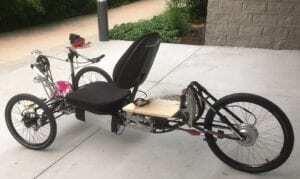 EbikeBC is an engineering based business and gladly help or sponsor student projects in the field of electric vehicle drive systems.